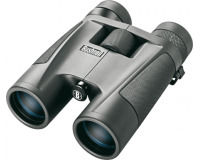 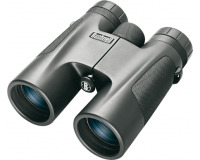 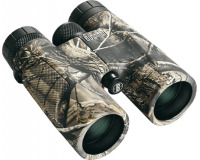 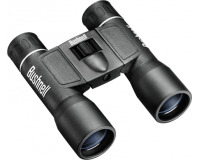 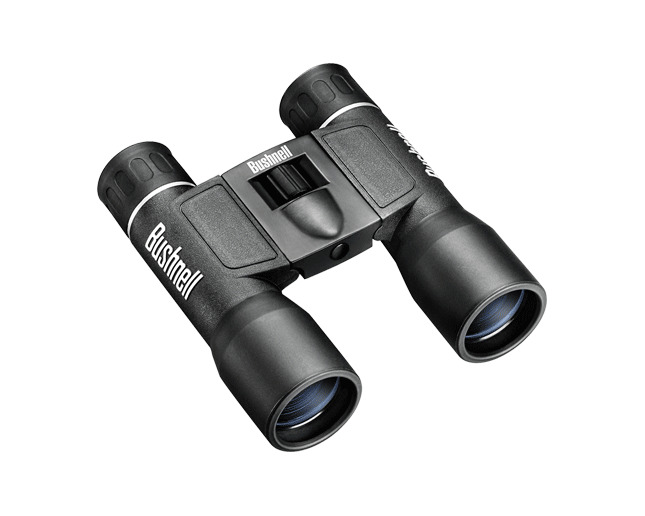 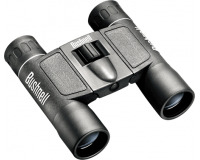 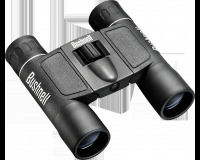 Bushnell Powerview binoculars are the best of both worlds, combining contemporary styling and design with traditional Bushnell quality and durability. 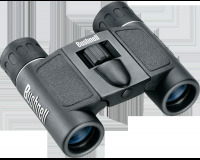 A variety of styles and features appeal to a wide range of users. 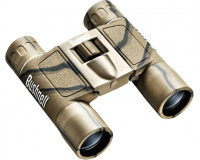 Outstanding light transmission through fully-coated optics. 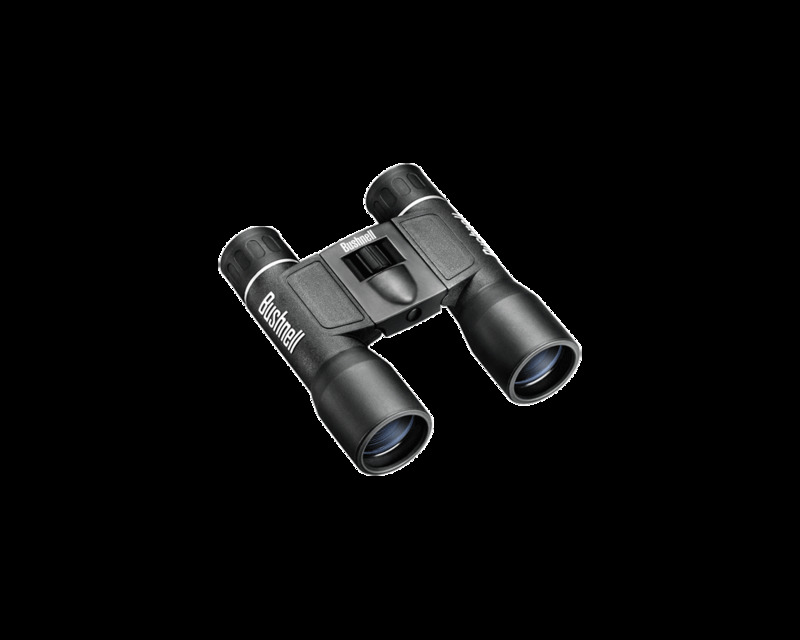 Standard-size models feature InstaFocus for fast and easy focus on a moving target. 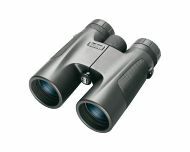 The compact porro prism series provide great durability and performance in a smaller size. 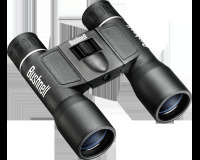 This Bushnell's midsize roof prism models with 32 mm objectives provide incredible brightness for low-light viewing conditions. 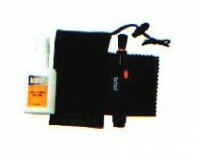 Neck strap and carrying case included.